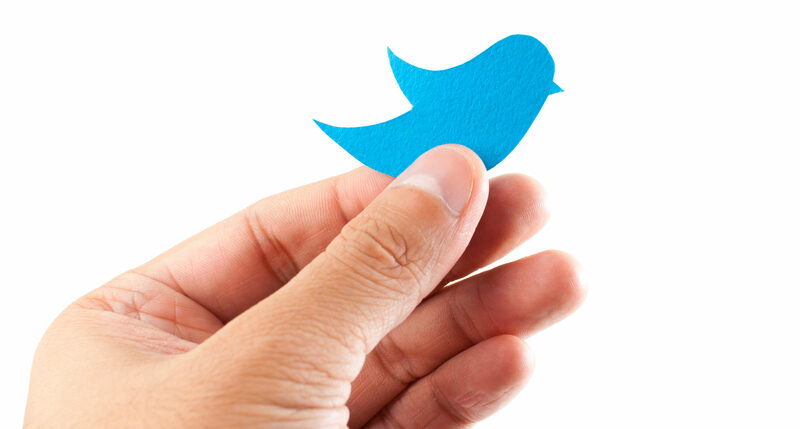 When Twitter launched in 2006, the platform challenged users to master the art of brevity in 140 characters or less. This character limit has since increased and as of 2017, tweeters can now say what they need to say in 280 characters. But even with all of Twitter’s neat benefits (immediacy, hashtags, trends, etc. ), is the social media channel becoming less relevant these days? In the third quarter of 2018, the number of active Twitter users in the U.S. was about 67 million, down from 68 million earlier that year. This ebb and flow of followers isn’t necessarily unusual; over the last few years, Twitter has experienced slight rises and falls of number of users. Still, it is important to understand what may be causing the recent decline in user activity on Twitter. Like all social media sites, Twitter has had to deal with its fair share of fake accounts. It can be difficult to tell whether or not a Twitter profile is authentic, which makes it slow process to go about deactivating them. Additionally, bots have made the Twitter experience less than pleasant for real people using the platform. Bots publish automated posts on Twitter or respond to messages. Many businesses use Twitter bots to respond to customer queries in a timely manner or make social media managers’ lives easier by automatically publishing posts. But bots can also be used for the dark side. As easy as it is to spread useful information via bots, it’s easy for them to spread spam and rumors as well. The nature of Twitter’s fast-moving interface is that news updates can be shared rapidly and to millions at a time. And in this political climate, the term “fake news” has become commonplace. When users begin to mistrust the information set before them, the Twitter world starts to feel less genuine. Who wants to be questioning the authenticity of the content they see 24/7? There’s a reason why Twitter upped its character count limitation – the platform is competing with other social media channels that allow users to publish compelling content people will remember (livestream videos, fun filters, etc. ), which was hard to do in just 140 characters. Also, the constant flow of content posted to Twitter every second makes it hard for marketers to ensure their target audience will remember them. It’s difficult to sell a product when it’s lost in a sea of other tweets! On a similar note, Twitter’s interface doesn’t allow for as much content creativity as some of the other social media giants, like Facebook and Instagram. This makes it more difficult for Twitter to target users with ads. It doesn’t help that Twitter experiences far less user activity than the other major social media channels. This means that the smaller population using Twitter has to be that much more inclined to click on an ad. None of this is to say that you should abandon ship on Twitter. Twitter is still the best place to publish breaking news updates about your brand and services and you can utilize hashtags to encourage your followers to engage with you. Twitter is also great for customer service communication, video advertising, and connecting with potential brand advocates and social media influencers who can promote your business. As long as people are still tweeting, you should be retweeting back.